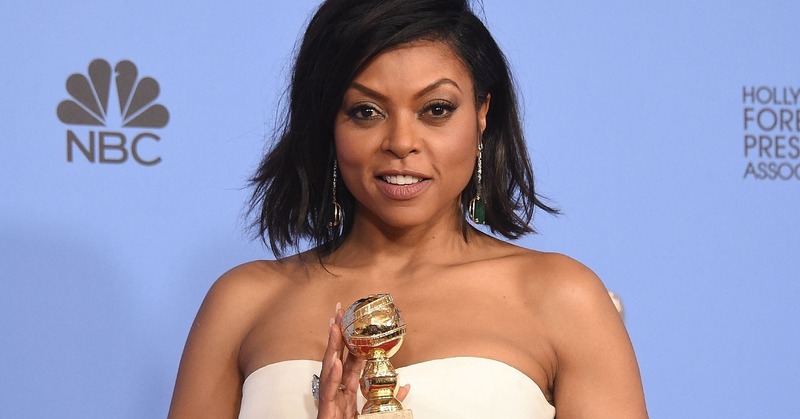 Taraji P. Henson awarded 2016 Golden Globe for Best Performance. Last Sunday, January 10th at the 2016 Golden Globe Awards renowned actress Taraji P. Henson was awarded a Golden Globe for “Best Performance” in a Television Series Drama in recognition of her role as the indomitable Cookie Lyon on the hit series Empire. Witty, sassy, and original to the end, Henson jokingly mocked the attempt to cut her speech short, saying that as long as she waited for that moment she meant to take full advantage of it. While Henson’s raw humor and matter of fact nature may have rubbed some the wrong way, it was all meant in jest. But, it still must be noted that all jokes have some truth to them and her recognition has been a long time coming. Henson ended her speech by thanking Lee Daniels, the network, her family, and a touching message to her co-star Terrence Howard.